Deeplomatic Recordings EP#072 “Little Rose” from Chris Child, one of the most promising figures of the Greek house scene. 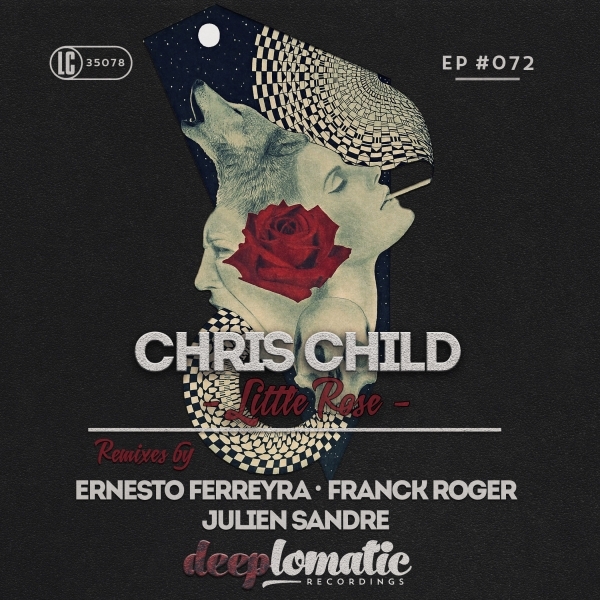 Chris is back on Deeplomatic with his second EP on the label, this time with some flawless remixes from top notch artists such as Ernesto Ferreyra, Franck Roger and Julien Sandre. Underground tech sound to smash any dance floor!